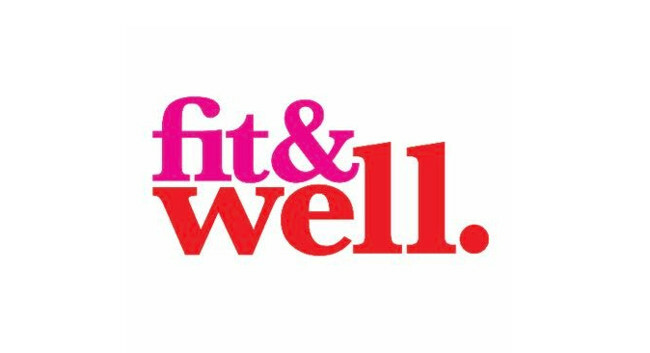 Fit & Well has appointed Suzanne Baum as associate editor and celebrity editor. Suzanne is a freelance journalist and has previously worked at Celebrity Secrets and HELLO! Online. At Fit & Well she will be covering celebrity interviews as well as fitness, travel and beauty trends and launches for the summer issue. She can be found on Instagram @suzanne_baum.